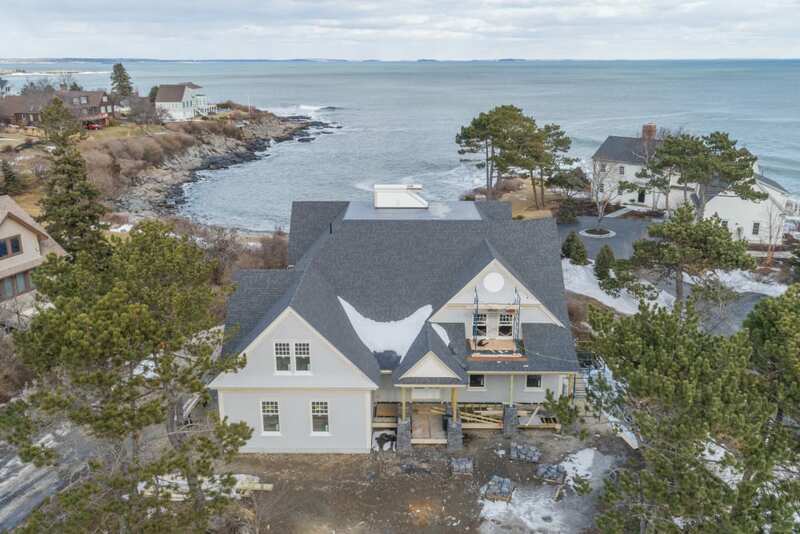 New construction situated on 110 feet of owned ocean frontage in desirable Broad Cove neighborhood! Elegantly designed by Joseph Waltman this home is beautifully appointed inside and outside with expansive ocean views and custom finishes. The open concept kitchen will feature a gracious island and high end appliances. While the great room will boast a fireplace and a bank of custom windows highlight the view with access to the deck. This flexible floor plan offers both first floor and second floor master suites with room to expand over the garage and also the third floor. 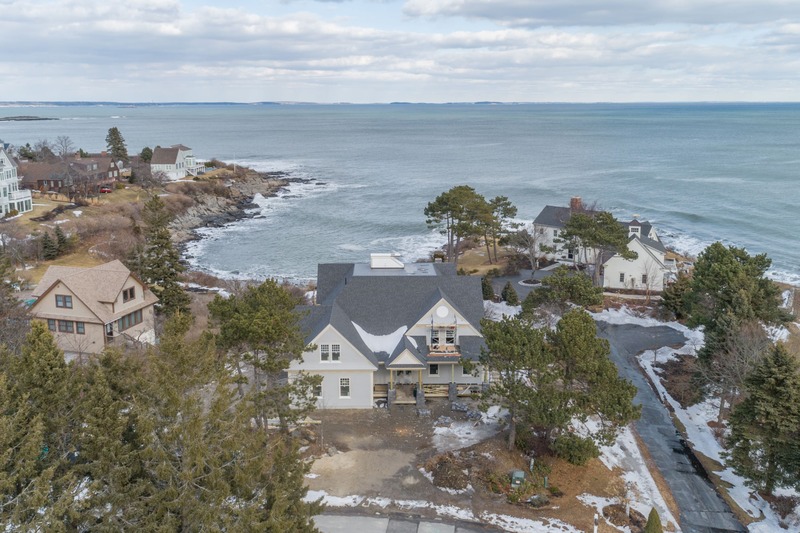 The outdoor living space and breathtaking widows walk captures the sweeping Cape Elizabeth ocean view.